Above all else – technical prowess, strategic vision, communications skills – a great CFO possesses a strong set of ethics that governs their decision making. 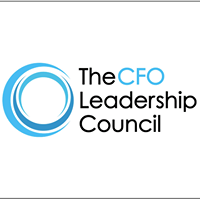 Each stakeholder within a company, including employees, investors, management, customers, suppliers, and the greater community, relies on the CFO for integrity and transparency. As such, it’s not surprising that CFOs are more likely than others to face ethical dilemmas in the course of executing their responsibilities. Join us for "Fraud, Ethics, and Accountability, and the Role of the CFO", an interactive session where our expert speaker will dive into three to four real-world case studies of ethical dilemmas for our attendees to consider. Together with your peers, our audience will discuss the ethical quandaries presented, alternatives faced, decisions made, and the final outcome. Define business ethics, and apply this definition to business decisions in a thoughtful and pragmatic manner. Appreciate the “gray” ethical areas that are routinely faced by financial executives and the processes they undergo to arrive at their decisions. Understand how financial executives analyze ethical quandaries, and balance the needs of all stakeholders to arrive at a decision that is consistent with ethical standards, law, regulations, accounting and business standards, and community standards. Apply real life lessons to ethical decision you will have to make in leading your organizations. Improve your ability to communicate ethical challenges to your constituents, and inspire their confidence in your ability to represent their interests in a consistent, fair, and ethical manner. To register for this program, simply click one of the two registration buttons below and complete the form as requested. 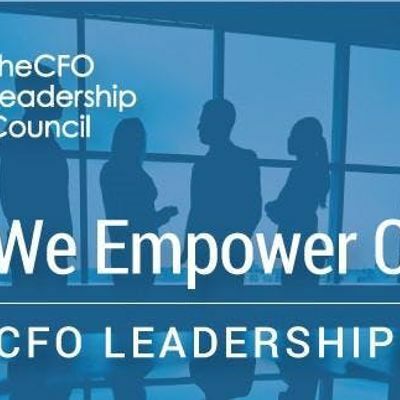 For more information about this program or The CFO Leadership Council, please contact Jennifer Langley, Southeast Regional Director, Atlanta, Charlotte, South Florida & Jacksonville Chapters, at amVubmlmZXIgfCBjZm9sYyAhIGNvbQ==. Cancellation PolicySend cancellations to SmVubmlmZXIgfCBjZm9sYyAhIGNvbQ== at least 24 hours prior to the event to qualify for a refund.